3 bedrooms, 1 bathroom, combination living room/dining room, kitchen with stove and refrigerator. Laundry room with connections for stack washer and dryer, central heat and air, hardwood floors, off-street parking, restriction on pets, tenants responsible for all utilities and yard maintenance. 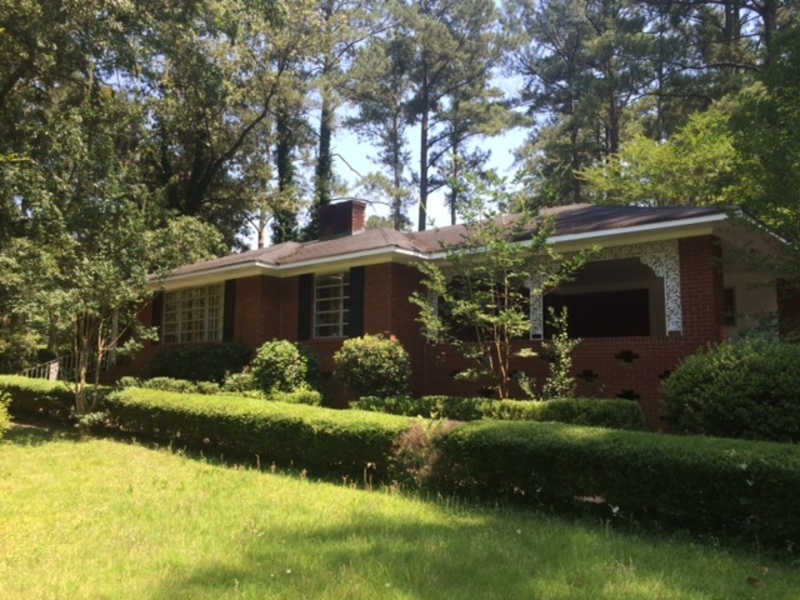 Brick house near Richland Mall off Forest drive. 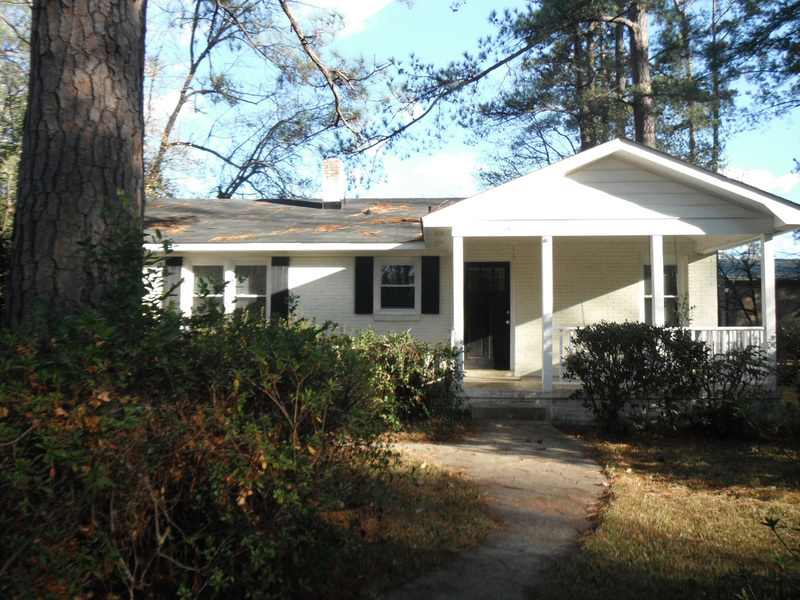 Convenient to downtown and Forest Acres.